There would be moments, usually when tired or unaware of anyone looking, that Bruce McLaren would walk with an obvious limp to his step. To the casual onlooker the immediate thought would be 'results of an accident'. This would be far from the truth. 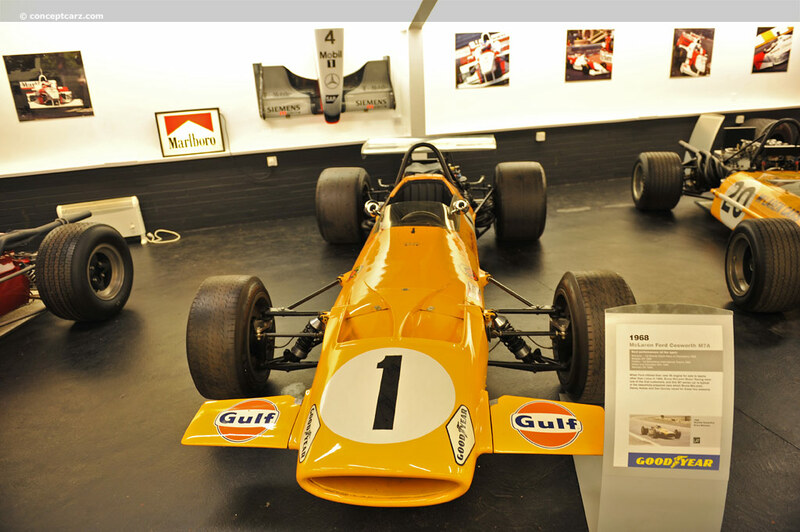 The truth of the matter is that there were many aspects to Bruce McLaren that he would manage to hide from the general public, even family members. But one thing that is certainly truth, and that is this: in spite of the limp, he certainly did not stumble into greatness in motor racing. Great trials and adversity have the ability to produce one of two outcomes: either they will destroy, or they will inspire and motivate. In the case of McLaren, the later would certainly be the case. When Bruce McLaren lost his life while testing one of his Can-Am cars at Goodwood in 1970, the motor sports world would lose an incredibly humble and likable ambassador. 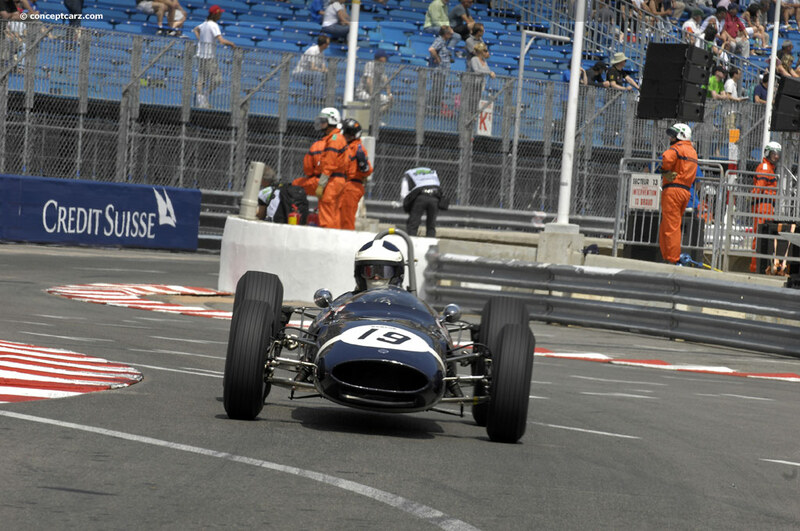 Always ready to flash that famous smile and very approachable, Bruce McLaren was much more than a world-class driver. Astute and a perfectionist, Bruce McLaren also had an incredible ability to shut it all off and relax with those whose company he was keeping. If pain can be your teacher, then McLaren never missed a lesson from his earlier childhood. It would define the man. It would help to give him the determination and the drive, but it would also teach him to be humble and to enjoy life. Born to Les and Ruth McLaren on the 30th of August in 1937, in Auckland, New Zealand, Bruce's early years would be simple times pestering his father at the service station his father had invested in after leaving driving oil tankers. Then, at the age of nine, Bruce would suffer from a fall and would develop a hip joint disease known as Perthes Disease. This would leave the young lad confined to a bed at the Wilson Home for about two years.While such an experience at a tender age could have demoralized many, Bruce would come to find the lighter side of life and would even be the instigator of many 'unofficial' races and late night trips out of the home with other suffering kids still in their beds. It would be during this very difficult period of life that the signature McLaren smile would be born, right along with his tremendous humility and kindness. When he was finally allowed to leave the home on crutches neither Bruce nor his parents were going to let the handicap keep him from living out his true potential. Urged on by his father, Bruce would begin to show an interest in racing. Bruce's father was himself, an engineer and automotive man. He knew how to tweak a car and would champion many of Bruce's early racing efforts. Soon, Bruce would be the holder of a competition license. The world of racing, though something of a passion for Bruce even from a young age, would be a far cry from the never-ending agonizing days in the 'spinal chairs'. Still, while on the verge of his first-ever hill-climb, on the verge of a life he had always dreamt of, Bruce would be secretly frightened beyond belief. Just as he had dealt with the debilitating disease at a young age, Bruce would fight through and would manage to put aside his fears and would launch on a motor racing career that would soon make him one of the noted drivers of his time. While McLaren's racing career would be a remarkable experience, it would start out in a rather normal way. Bruce would compete in local events around his native New Zealand. At the same time, he would focus on his engineering studies, studies that would serve him well over his all too short life. Extremely focused and dedicated in everything he did, McLaren would progress with his engineering studies but would also become the first to win the New Zealand International Grand Prix Association's 'Driver to Europe' scholarship. This would be a very important achievement in Bruce's racing career, but it would also author one of the more unnerving moments in his life. The scholarship funded a driver to Europe, but left them on their own upon arrival. Bruce would arrive in England in 1958 with just his friend and mechanic Colin Beanland. At just 20 years of age, McLaren needed contacts and father figures in his life. Providentially, there would be an important connection already in England that would become like a father to Bruce. 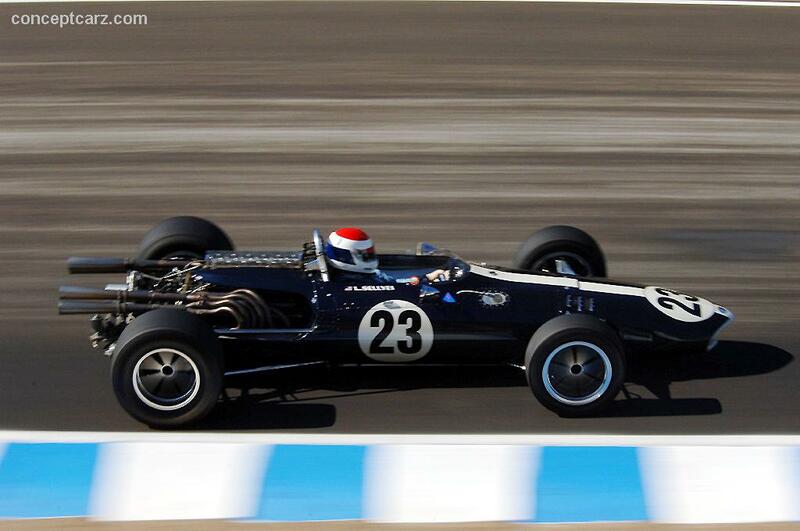 Fellow southern hemisphere and commonwealth citizen, Jack Brabham, would come along and take McLaren under his wing. Actually, Bruce would find Jack already awaiting his arrival in England. 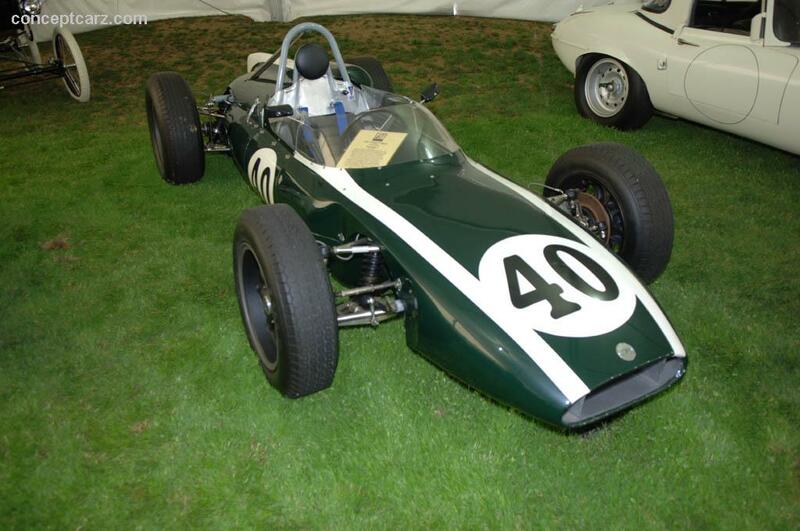 Jack and Bruce had already had the opportunity of getting to know each other after Bruce's father made the decision to purchase Brabham's bob-tailed, 1.5-liter Cooper that Brabham had campaigned around New Zealand between January and February of 1957. Bruce's father was so determined for his son to have the best equipment and best opportunities for success that he would negotiate with Brabham for the car. 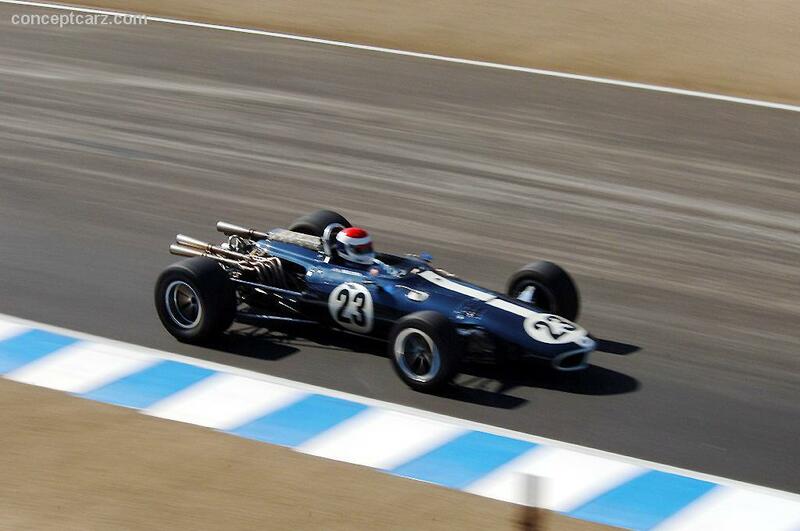 Brabham would agree to the terms and Bruce would use the car to earn his 'Driver to Europe' scholarship. But before his departure, Bruce would give anyone who paid attention a taste of what was to come when he followed Brabham home in 2nd place in the 1958 New Zealand Grand Prix. 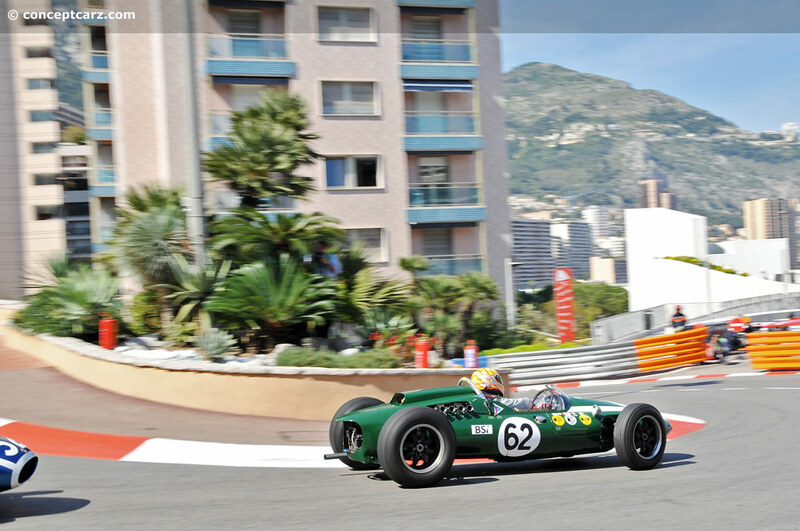 So, in Jack Brabham, Bruce would have a mentor and a champion for his own success. 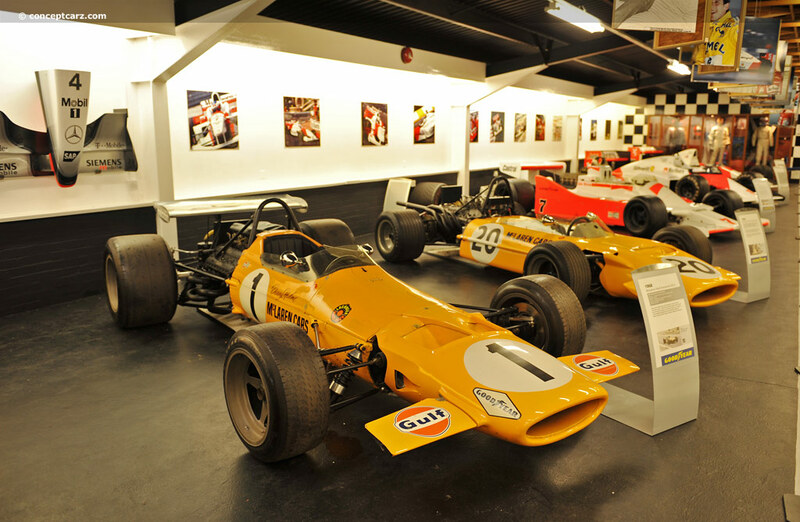 In addition to Brabham, Bruce would make a couple of other important connections in those first days after arriving in England. 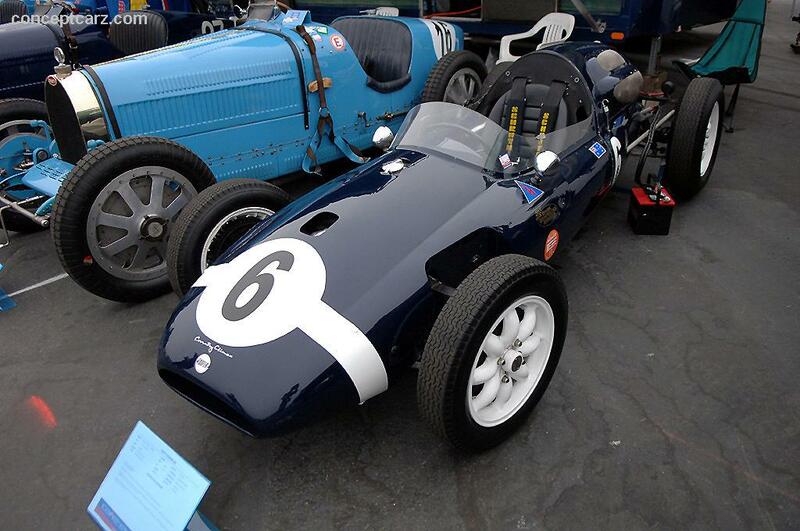 Already working with the Coopers, Jack would introduce Bruce to John and Charles Cooper who would also become important connections in Bruce's life and racing career. The best antidote to loneliness and feelings of home-sickness would be to get to work. And that is exactly what McLaren and Beanland would do. 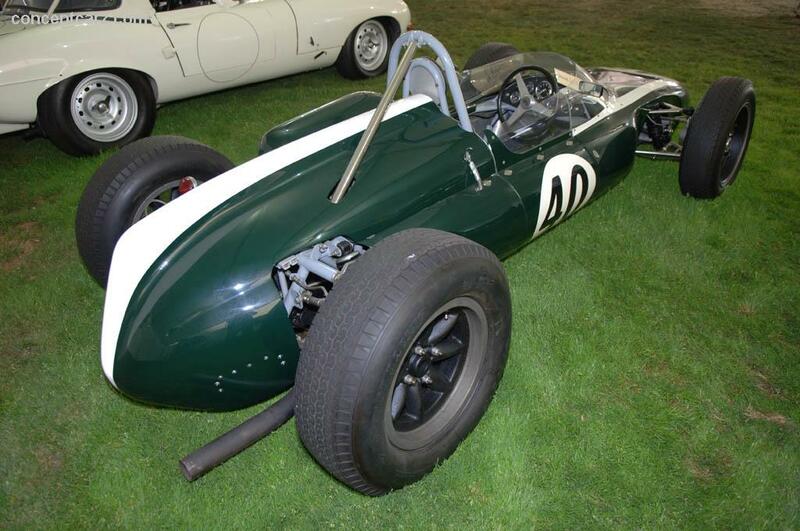 Holed up in the Cooper garage, the two men would begin working building their own Formula 2 Cooper. This would be the best opportunity for Bruce to put into practice all he had learned from his engineering studies. It would also serve as the perfect foundation for what he would do years later. 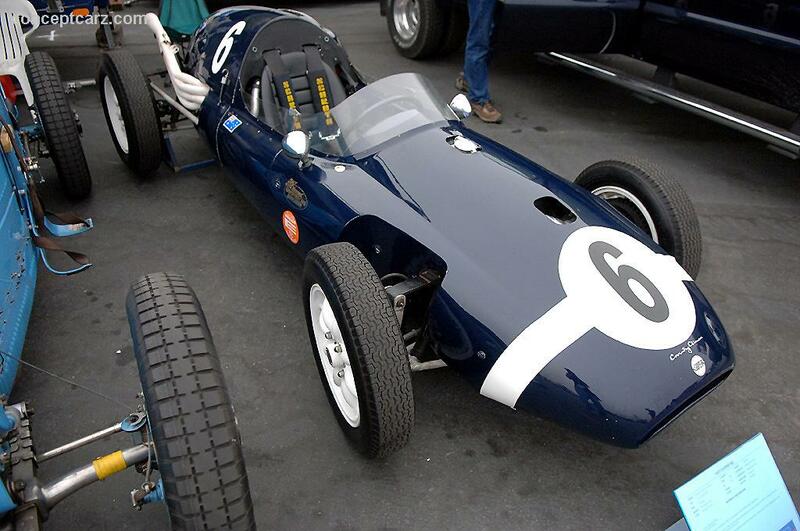 Understanding the mechanical facets of a racing car while being very astute behind the wheel meant Bruce understood racing inside and out. He understood the mechanical, and the human, elements that were necessary for success. As a result, it wouldn't be too long before he began making an impact in Formula 2. One of those great moments in which it was clear McLaren had arrived would come at the 1958 German Grand Prix. 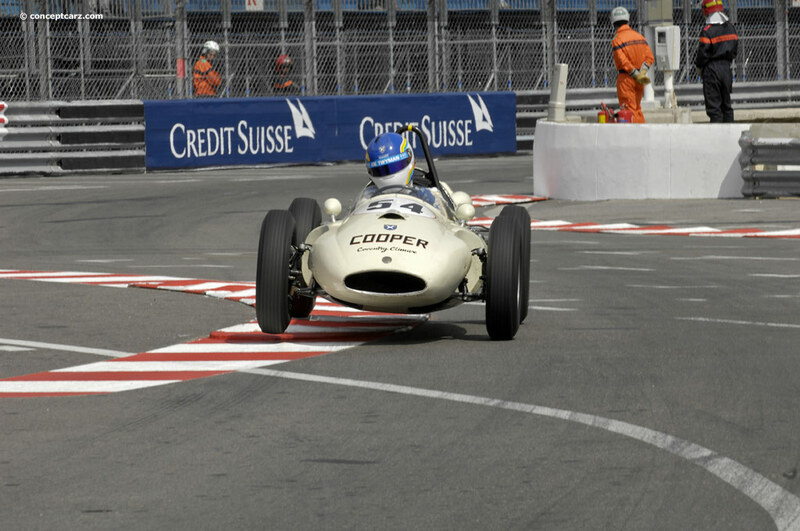 Racing in a Formula 2 Cooper amongst a field of both Formula One and Formula 2 cars, Bruce would look the infamous Nurburgring square in the face and would end up finishing the race 5th overall, 1st in Formula 2. 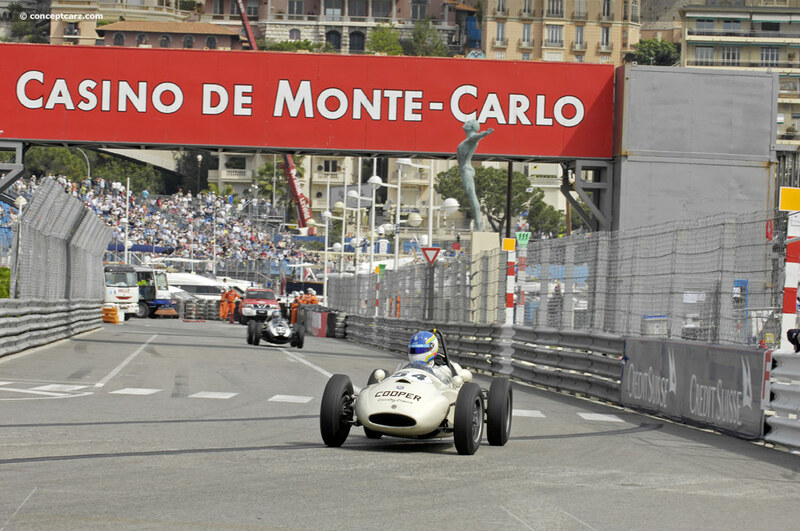 It is a race that would make Brabham take notice, and therefore, would do the same for the rest of the motor racing world. 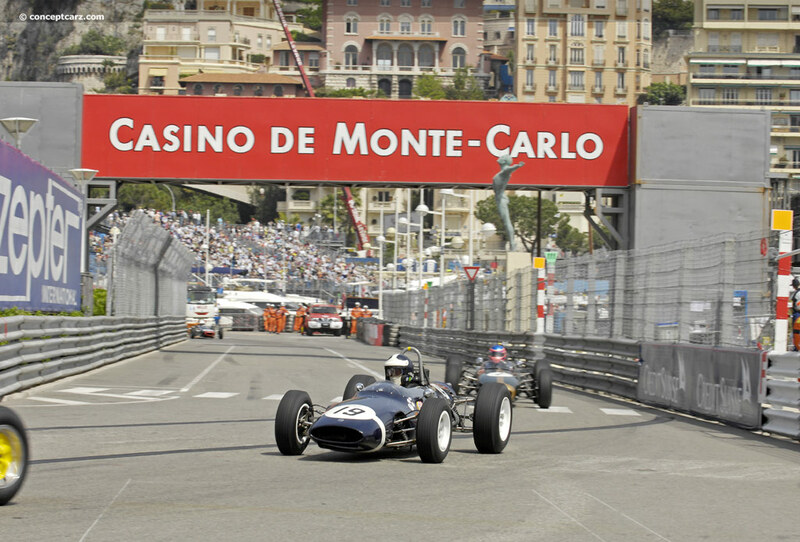 Bruce's performances had caught the attention of another master in the motor racing world, Ken Tyrrell. Tyrrell would become a legend in grand prix racing for his understanding of setting up racing cars and tuning them for each particular race. He would recognize McLaren as having similar understandings and would offer Bruce a seat driving one of his Formula 2 Coopers. This would end up making for a remarkable partnership. Tyrrell excelled in the intellectual aspects of motor racing, and with Bruce's engineering background the two could communicate and understand each other perfectly. It would only help that Bruce was as much a perfectionist as Tyrrell. Tyrrell's Formula 2 team would also employ a couple of perfectionist mechanics in Groham and Barney. Both of these two took it as personal insults if one questioned whether they completed such simple tasks as filling up the gas tank. But it wouldn't matter, McLaren would still quietly look anyway just to make sure. With such redundancy inherent within the team it was painfully clear the team would not miss much that would possibly give them an edge. Bruce and Tyrrell would turn their relationship into a success one and even more opportunities would open up for McLaren as a result. To get the technical feedback Tyrrell required he needed a driver capable of driving on the limit at a steady pace. This would help give feedback as to car performance. The engineering mind McLaren possessed understood this perfectly. 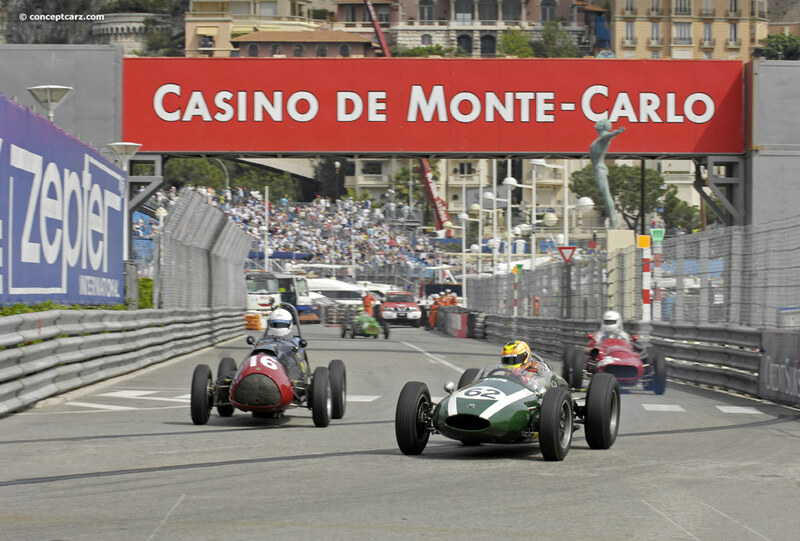 It was also something Jack Brabham more than understood. 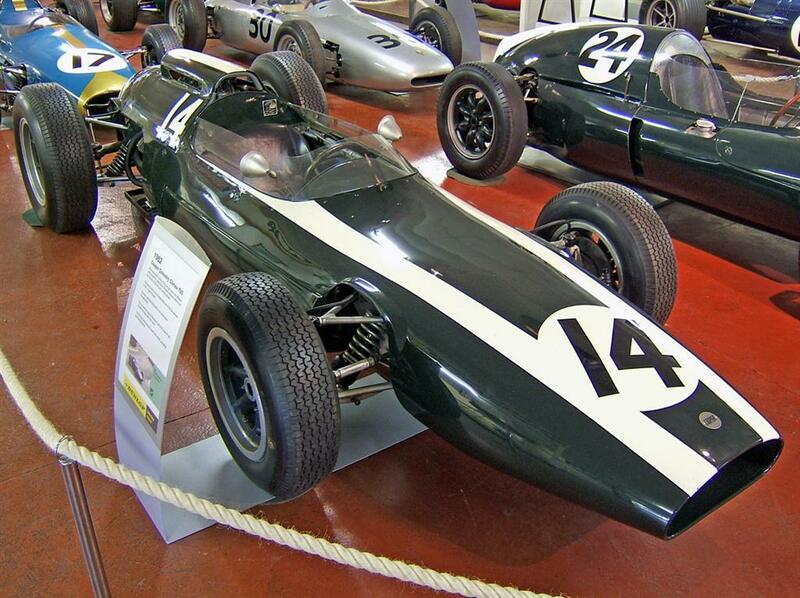 Therefore, Bruce's joining the Cooper factory would bring together the like-mindedness of McLaren and Brabham, and Cooper would only benefit from the close relationship of the two.